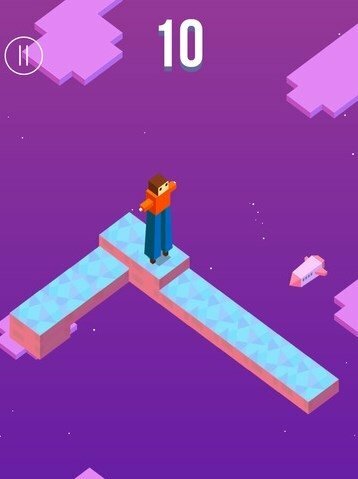 Ketchapp is back with a game that will put our coordination and our patience to the test, as it has also done in the past with games like ZigZag or Spring Ninja. 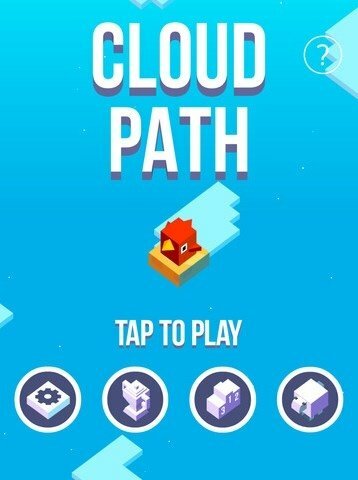 In the platform game Cloud Path, your target is to make the main character advance along the squares, without falling off the edge, and go as far as you can. 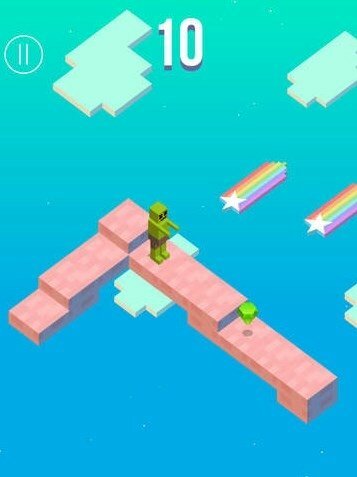 Tap on the right side of the screen: the character will advance one square on his floating path. 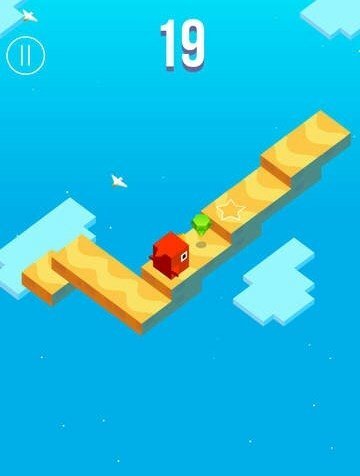 Tap on the left side of the screen: the character will jump a step. Needless to say, if you make a mistake tapping you lose. For even more pressure on your back, the scenario will fall to pieces as you advance so you won't have time to think: hurry up or you'll end up falling off the edge. As in all games from this studio, it's a title with a very simple idea and without a great plot, but full of colorful, cute and dynamic graphics that will never bore you. 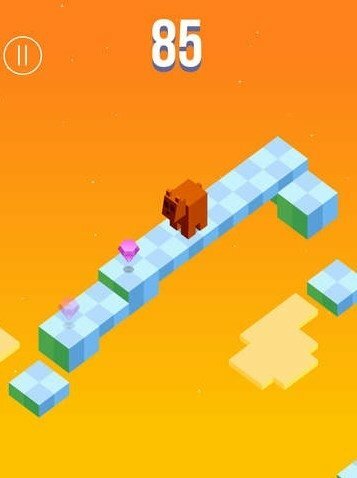 Furthermore, to encourage the player even more, you can unlock new characters such as a sheep, a dancer or an elephant.